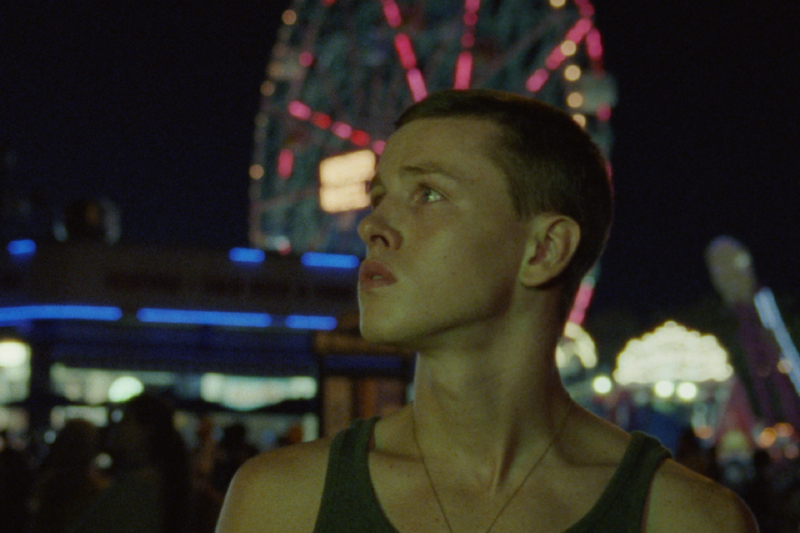 Frankie, an aimless teenager on the outer edges of Brooklyn, is having a miserable summer. With his father dying and his mother wanting him to find a girlfriend, Frankie escapes by causing trouble with his delinquent friends and flirting with older men online. As his chatting and webcamming intensify, Frankie simultaneously enters into a cautious relationship with a young woman. Inevitably, Frankie’s struggle to reconcile his competing desires lead to irreparable consequences. Frankie (Harris Dickinson) shirtless in rain playing handball. Photo credit: Harrison Sheehan. Courtesy of Mongrel Media. Alexei (David Ivanov) and Frankie (Harris Dickinson) in Frankie's basement. Photo credit: Harrison Sheehan. Courtesy of Mongrel Media. Frankie (Harris Dickinson) at night with ferriswheel behind. 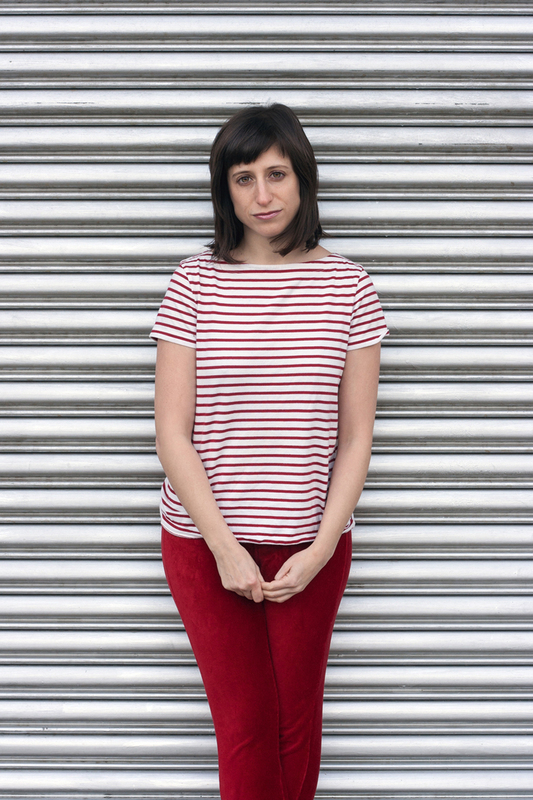 Photo credit: Hélène Louvart. Courtesy of Mongrel Media. Frankie (Harris Dickinson) shirtless on bench at playground. Photo credit: Tayarisha Poe. Courtesy of Mongrel Media. Behind the scenes of crew lighting Frankie (Harris Dickinson) and extras on night cruise. Photo credit: Tayarisha Poe. Courtesy of Mongrel Media. Nick (Frank Hakaj), Alexei (David Ivanov) and Frankie (Harris Dickinson) shirtless leaning on railing outside. Photo credit: Tayarisha Poe. Courtesy of Mongrel Media. 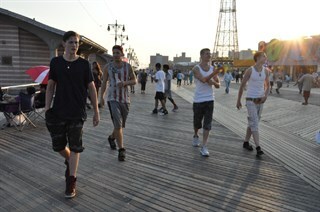 Frankie (Harris Dickinson), Nick (Frank Hakaj), Alexei (David Ivanov), Jesse (Anton Selyaninov) walk on Coney Island boardwalk at sunset. Photo credit: Gabrielle Russomagno. Courtesy of Mongrel Media. 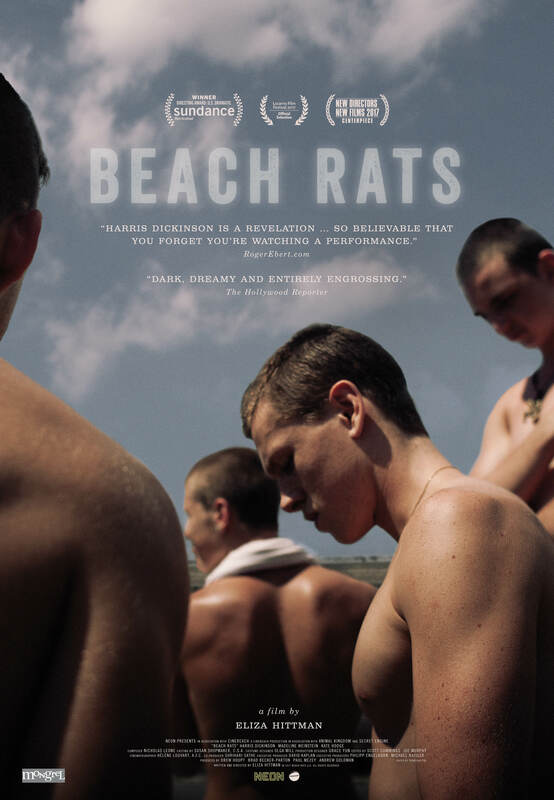 Nick (Frank Hakaj), Alexei (David Ivanov), Frankie (Harris Dickinson) and Jesse (Anton Selyaninov) shirtless outside. Photo credit: Tayarisha Poe. Courtesy of Mongrel Media. 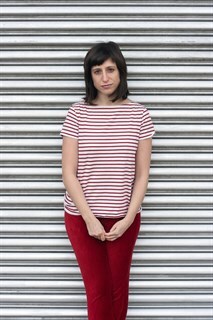 Director Eliza Hittman. Courtesy of Mongrel Media.